PowerTool is a compact, modern and stylish PrestaShop theme suitable for tools store, electronics store and more. 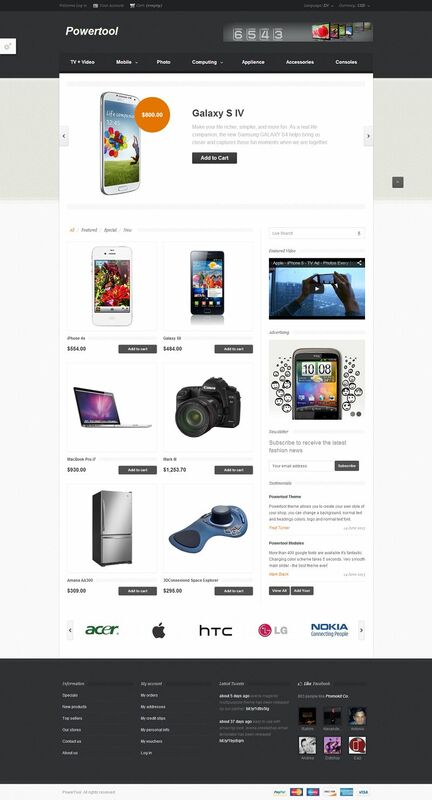 This theme comes with Theme settings module with which you can easily customize your store. 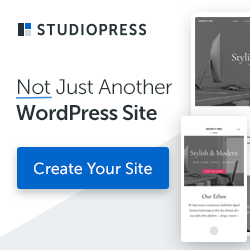 This theme also comes with a Social Login module that lets your users log into your website with their existing accounts on Facebook, Twitter, LinkedIn, etc. Payment Logo in the footer. Recent Tweets. Show latest tweets from your twitter feed. Manufacturers Carousel. Show the carousel of manufacturers in your shop.